Sew Sweetness Videos are here! Until May 29, you can get the 4 pack bundle and save $20! 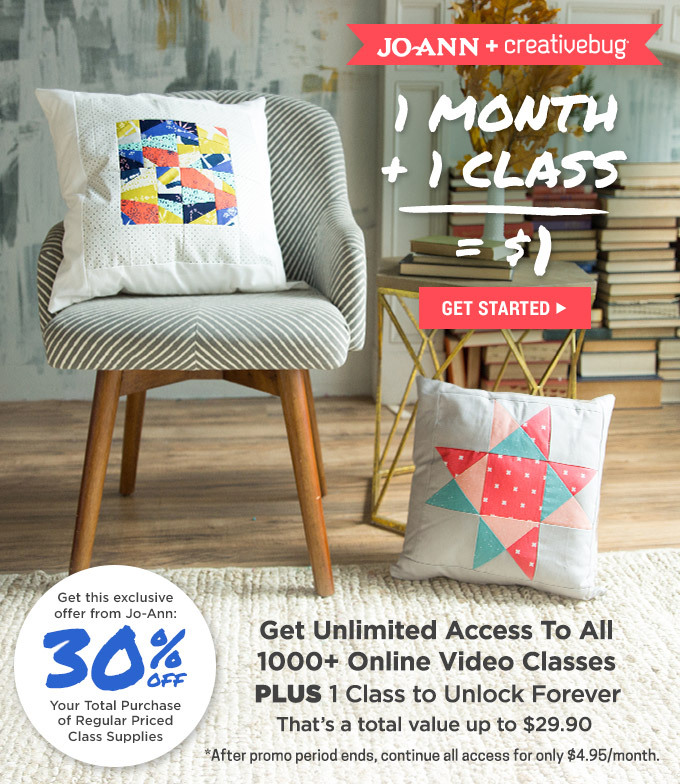 The bundle includes videos and patterns. Sale of the Week: 10% off Double Gauze with the code DG10!